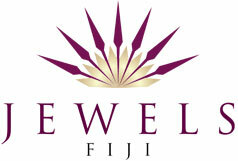 Offering the most exquisite men’s jewellery items since 2006, Jewels Fiji has gained immense popularity among the male buyers. 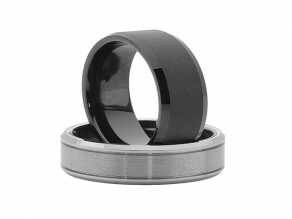 Our product catalog feature the most exceptional and contemporary men’s rings. We have the classiest rings that men can use to accessorize their looks. Our men’s rings are made from Sterling Silver and display the highest level of sophistication when worn. The fine details in the design of these rings make them a great piece for the men. These rings are studded with finest stones to give them a stylish look on your hands. To build long-term relations with all our customers, we procure our men’s jewellery only from the reliable jewellery makers. You can browse through our men’s jewellery collection to buy an amazing ring for yourself or for your loved one.